The service has outgrown their 777-200LR so it’s time for the biggest airliner in flight to service the Middle East from LA. 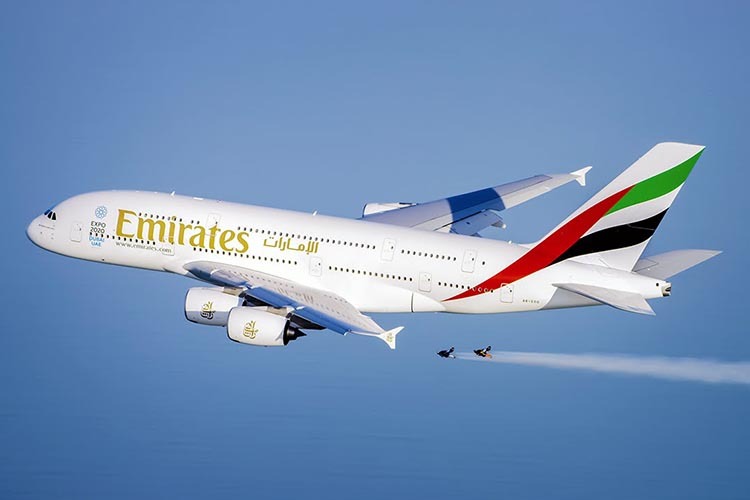 Emirates, a global connector of people and places, is today launching its longest A380 flight – between Los Angeles and the Expo 2020 host city of Dubai in the United Arab Emirates. The landmark service, which crosses Eastern Canada, the North Pole and the Russian Federation, has a published duration of 16 hours 20 minutes, more than enough time to delve into over 400 hours of in-flight Hollywood movies. The flight is the world’s longest A380 service in operation. 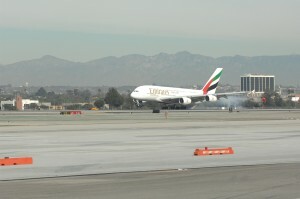 “Bringing the glamorous A380 set of wings to the City of Angels seemed like a natural fit as this aircraft mirrors the luxury of the Hollywood lifestyle,” said Hubert Frach, Divisional Senior Vice President, Commercial Operations West, who arrived in LA aboard EK 216, Emirates’ inaugural A380 flight from Dubai. The airline started flying to Los Angeles in 2008 with a Boeing 777-200LR. The introduction of the 489-seat A380, powered by US made GE GP7200 engines, is a direct response to demand with over one million Emirates’ passengers travelling between Los Angeles and Dubai so far. Experiencing Emirates’ renowned hospitality begins well before stepping on board. First and Business Class travellers can also enjoy a complimentary chauffeur-drive service to and from the airport and access to 35 dedicated Emirates’ lounges across its impressive network. Passengers in all cabin classes can enjoy WiFi, the industry-leading ice Digital Widescreen offering up to 1,500 channels of on-demand in-flight entertainment, and gourmet-chef prepared meals, served by international and multi-lingual cabin crew. The double decker has 14 First Class Private Suites, 76 lie-flat beds in Business Class and 399 spacious seats in Economy Class. In between sipping Ridge Montebello 2006 Santa Cruz Mountains, First Class passengers may wish to freshen up in one of two Onboard Shower Spas. All upper deck premium passengers can socialize at 40,000 feet in the popular Onboard Lounge, serving hors d’oeuvres and five-star delicacies prepared by some of the world’s leading chefs, as well as wines carefully chosen by sommeliers, such as Hahn SLH Chardonnay 2011 Monterey County. Bar staff begin serving drinks as soon as the aircraft reaches cruising altitude and are on hand all the way until descent. Emirates 23rd A380 service will operate daily as EK 216, departing Los Angeles at 1600hrs and arriving in Dubai at 1950hrs the following day. EK 215 departs Dubai at 0820hrs and arrives at Los Angeles International Airport at 1250hrs the same day. The A380’s arrival time in Dubai offers passengers from L.A. connections to an extensive range of onward destinations in the Middle East, Indian Sub-continent, Africa, Asia and the Far East. The airline operates 63 weekly flights from the U.S to Dubai from seven gateways. They are Los Angeles, San Francisco, Seattle, Dallas, Houston, Washington DC and New York JFK, where two of the three daily flights are operated with A380s. The 3rd JFK flight, operated with a Boeing 777-300ER, connects New York with Italy’s fashion capital of Milan. This flight continues to Dubai. A daily service from Boston to Dubai will start 10th March 2014. With 131 Boeing 777s in its fleet worth US$ 34 billion, and a further 150 Boeing 777Xs ordered at Dubai Air Show 2013, valued at US$ 76 billion, Emirates is a major contributor to the U.S aerospace industry. Had a really good experience with Emirates. As Alex mentioned convenient connections to Europe from Australia but it doesn’t stop there. The staff is very friendly and the food is not too bad. 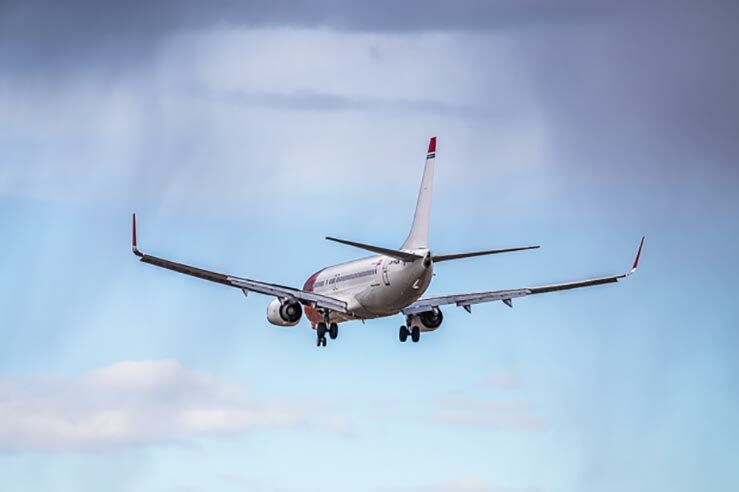 Flights are on time and reliable. Prices are reasonable enough.